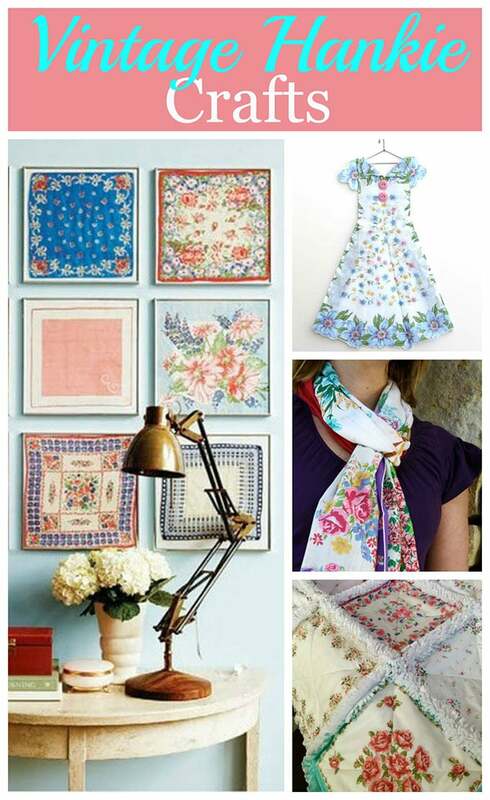 I was surprised to find one of my dresses featured on Pam's House of Hawthornes blog yesterday along with some other nice ideas for vintage handkerchiefs. Click to see full story. Details about this Hanky Dress here.